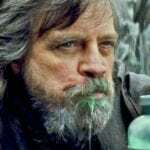 With Star Wars Celebration now in full swing – the trailer for Episode IX, a.k.a. 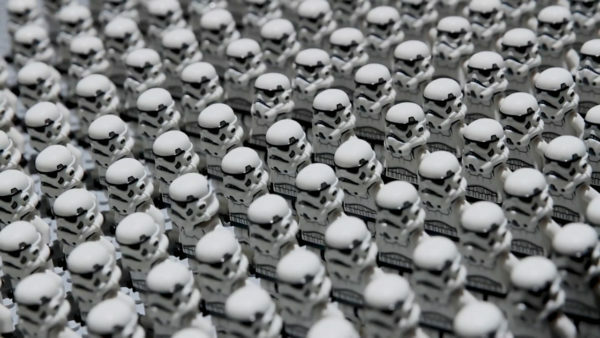 Star Wars: The Rise of Skywalker dropping just a few hours ago – we now have news that The LEGO Group has broken the Guinness World Record for the largest display of LEGO Star Wars minifigures. Be sure to keep an eye on Flickering Myth for all of the news coming out of Star Wars Celebration this weekend. 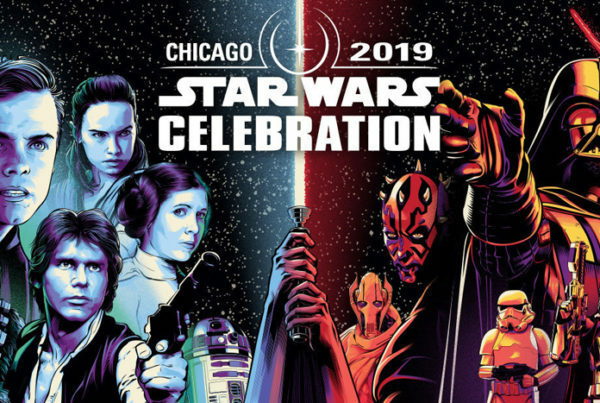 You can find all of our coverage from Chicago here.